Unlike conversations with our loved ones, we’ve all had awkward conversations or shallow small talk in professional settings that feel inauthentic. These negative experiences of poor communication lead us to avoid professional conversations that could help us to learn and foster fulfilling relationships in our professional lives. Positive communication scholars have a lot to teach us about how we can make our professional communications informative and enjoyable interactions. In this column, I draw on an excellent model from The Art of Positive Communication by Julien C. Mirivel, including insights from Mirivel’s work with Ryan Fuller extending the model to relational talk at work, to help you effectively engage in positive career conversations. I share this model with the graduate students in my Designing Your Life courseto help reframe common negative perceptions about professional networking. 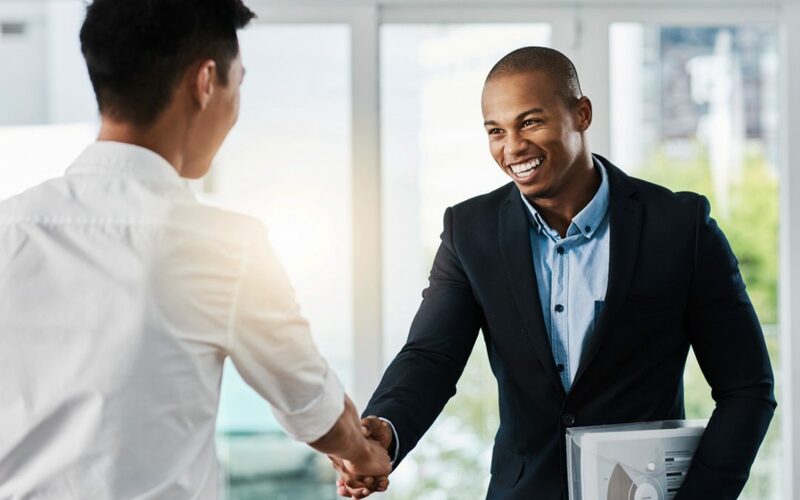 Below, I spotlight six actions that you can take in your interpersonal interactions to improve your career conversations.